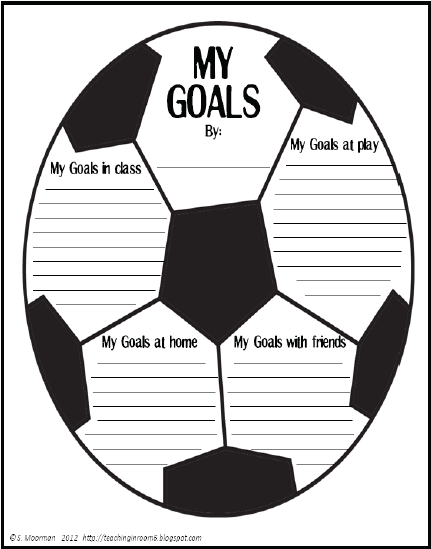 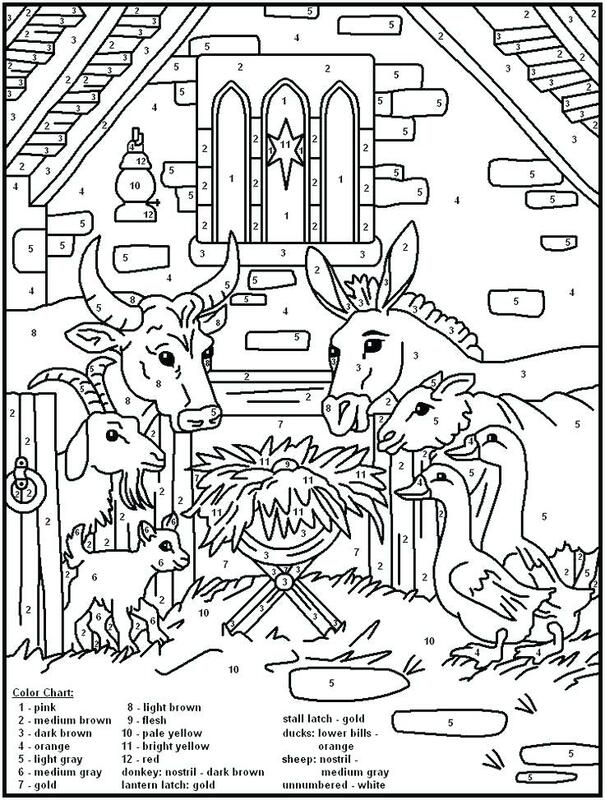 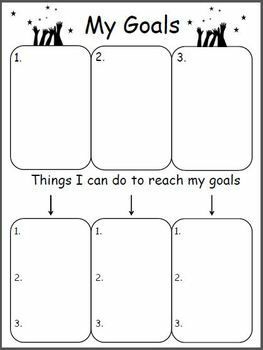 Goal setting is important to achieve your aim in life. 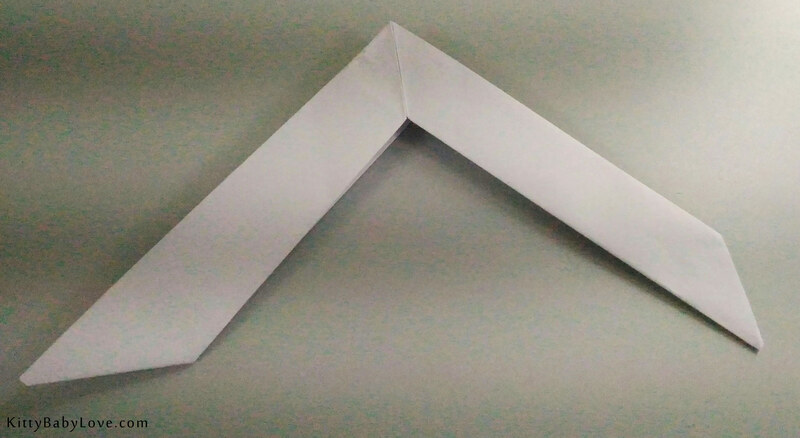 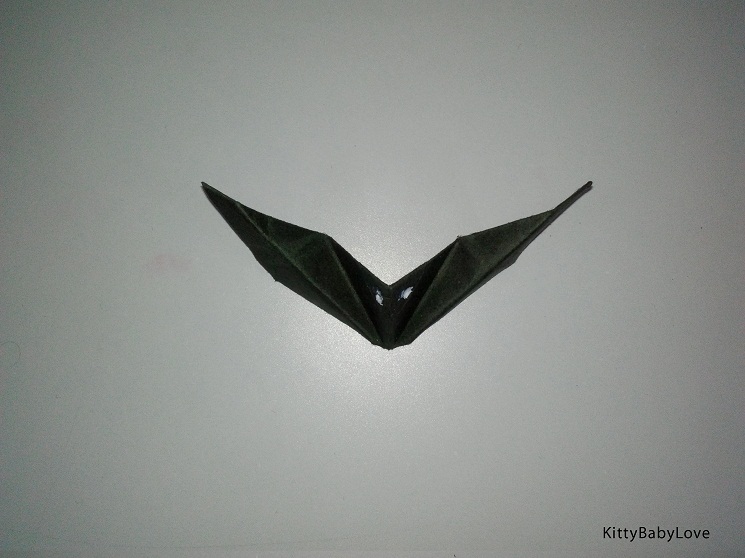 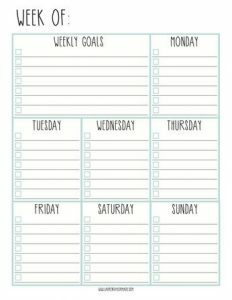 It helps in effective time management and tracking your progress. 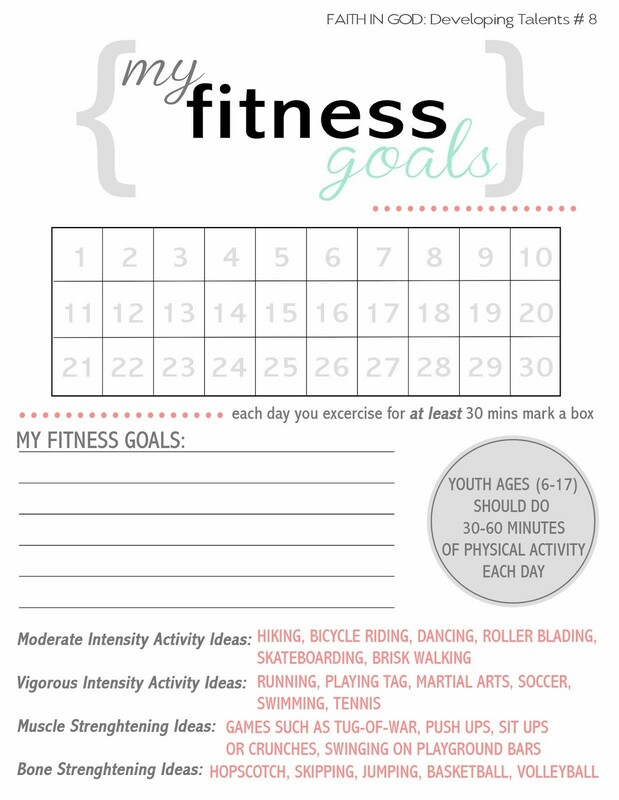 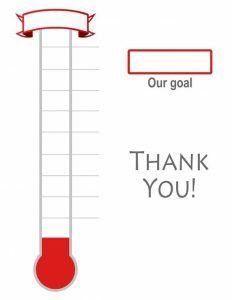 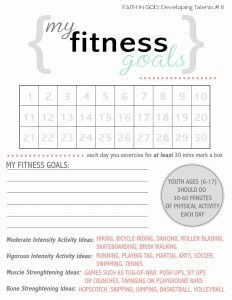 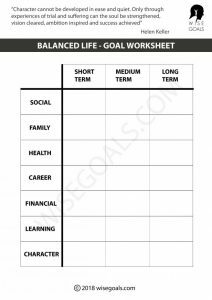 Our collection of free printables would not only help you reach your career and academic goals but also spiritual, physical fitness, personal finance, sports (volleyball, tennis, soccer, wrestling), small and large business goals. 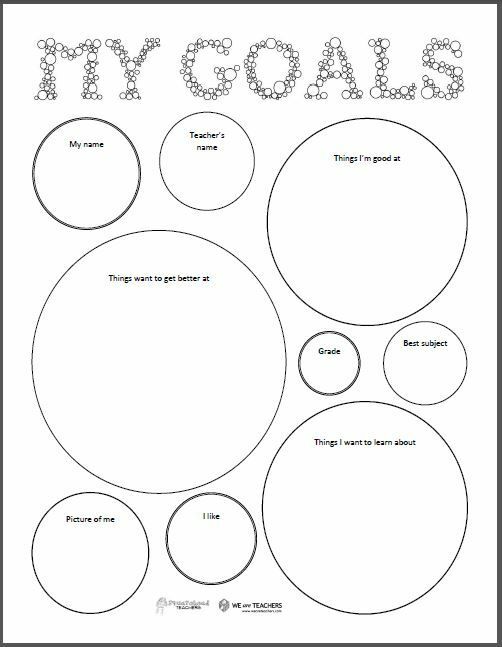 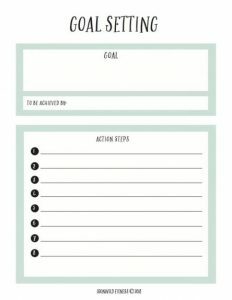 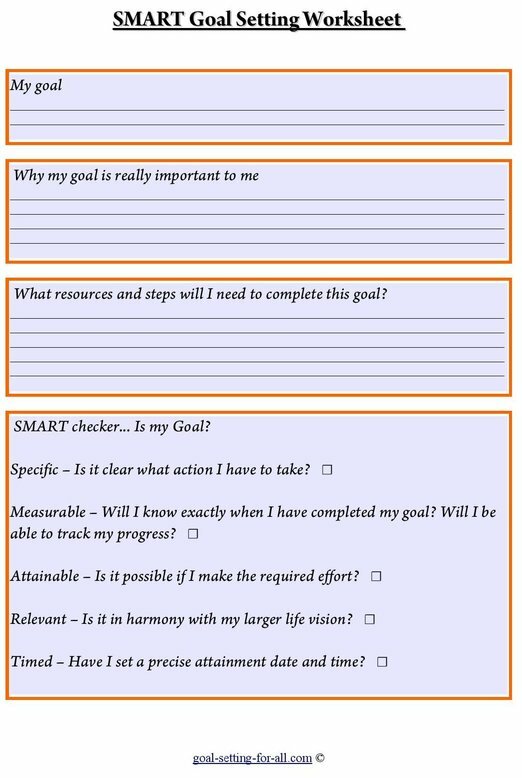 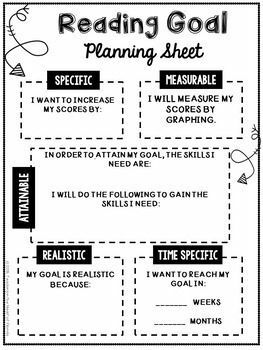 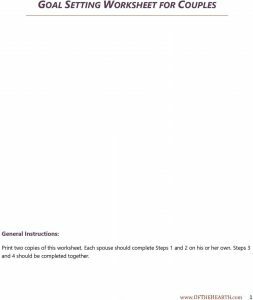 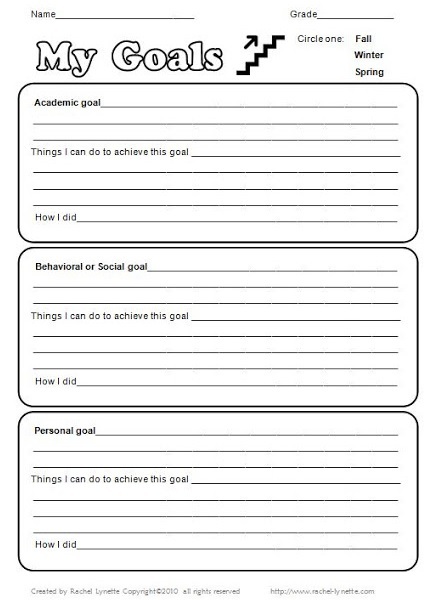 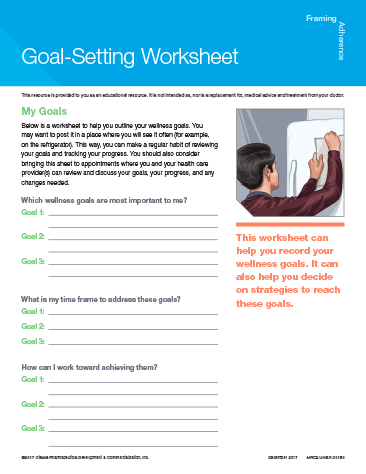 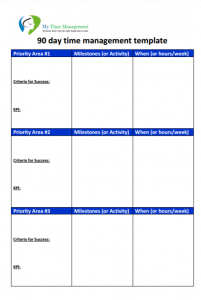 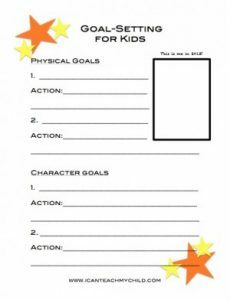 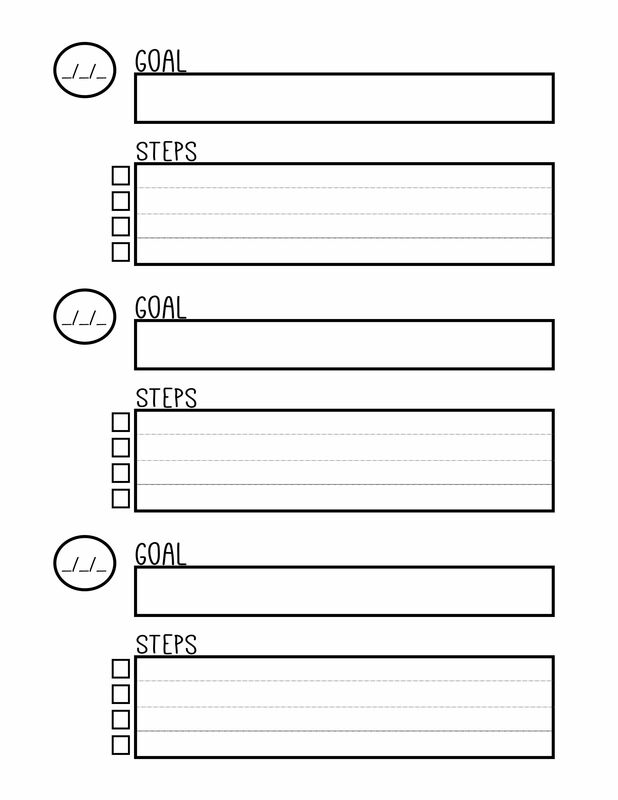 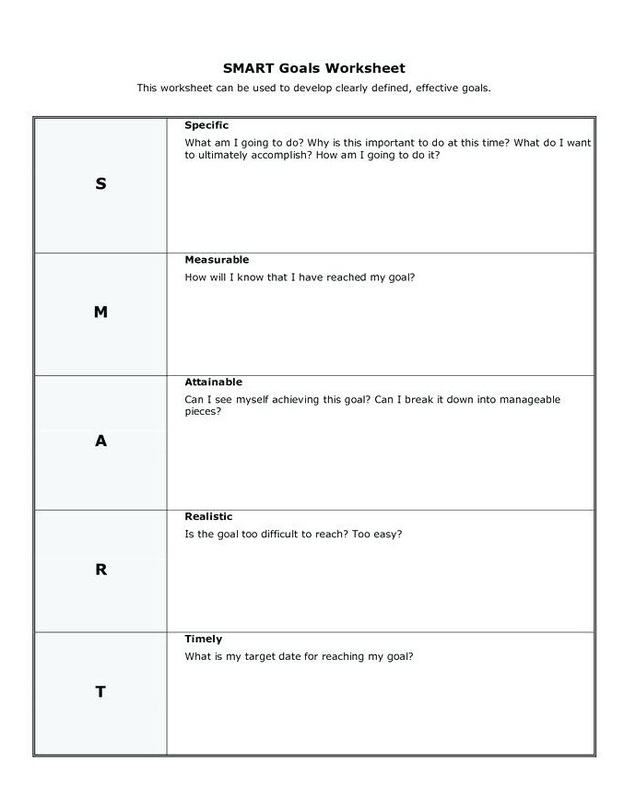 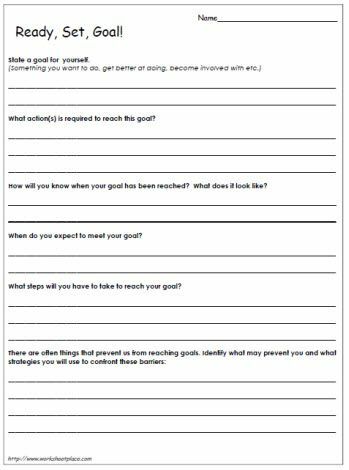 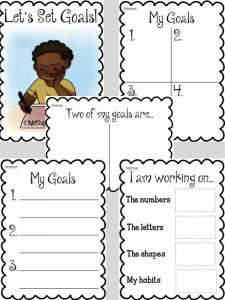 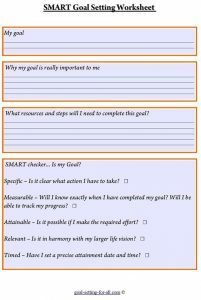 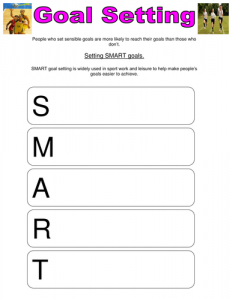 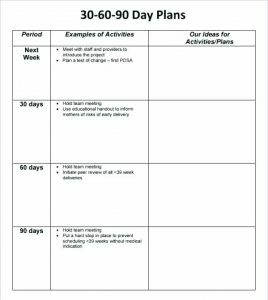 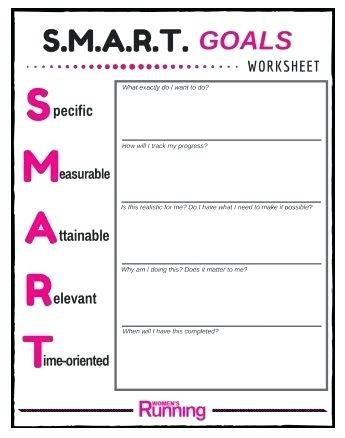 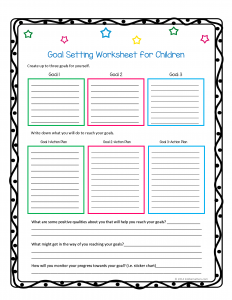 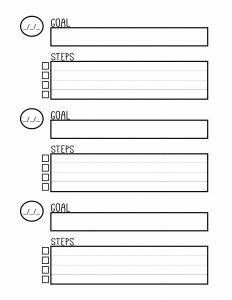 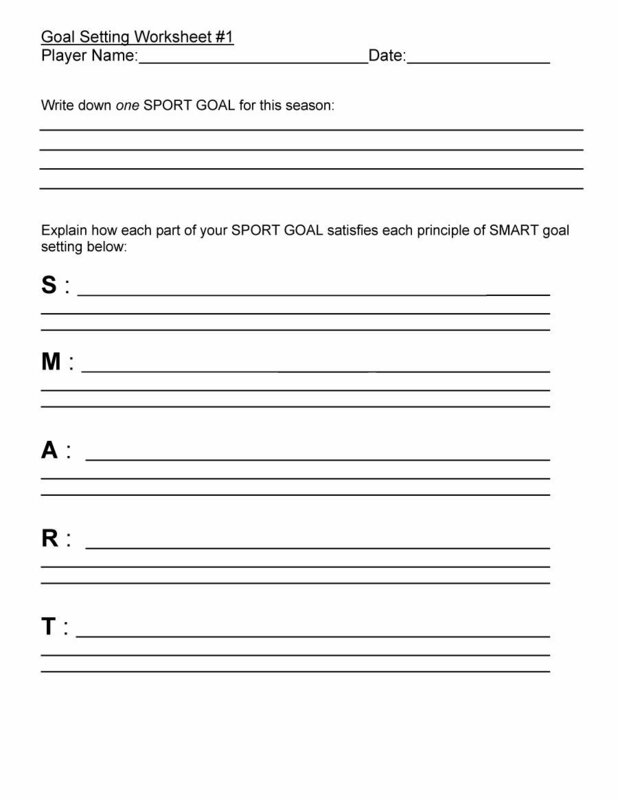 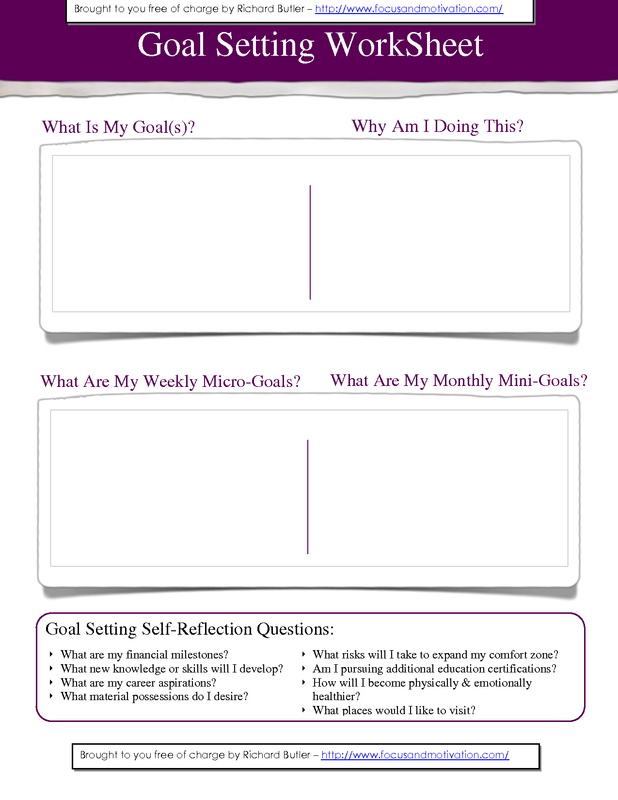 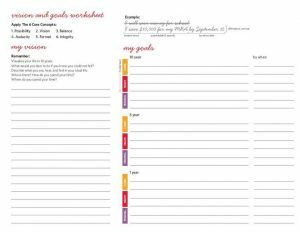 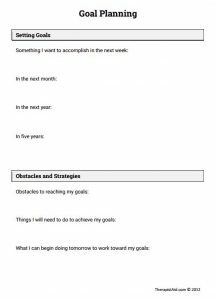 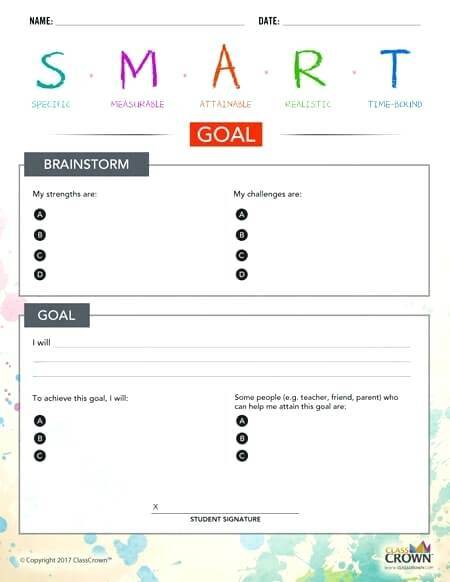 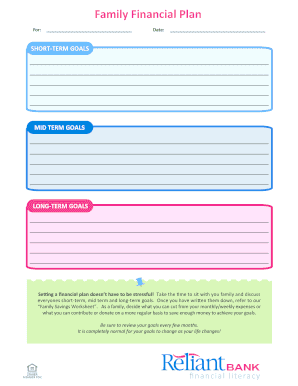 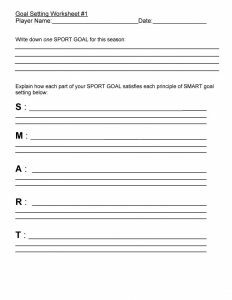 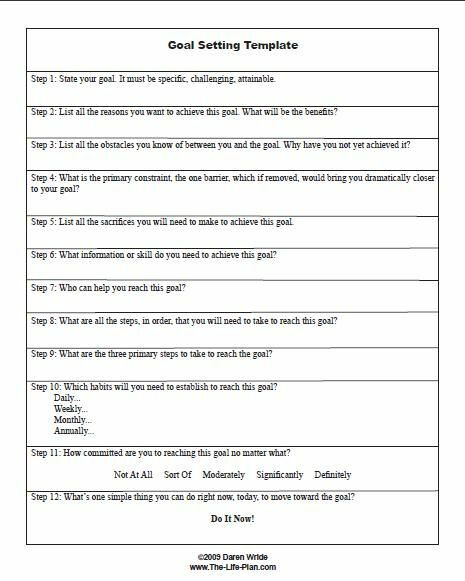 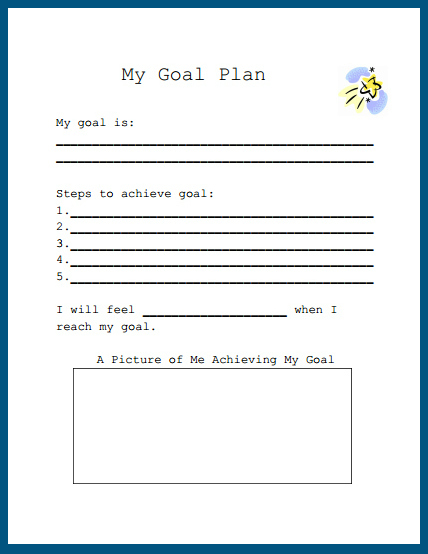 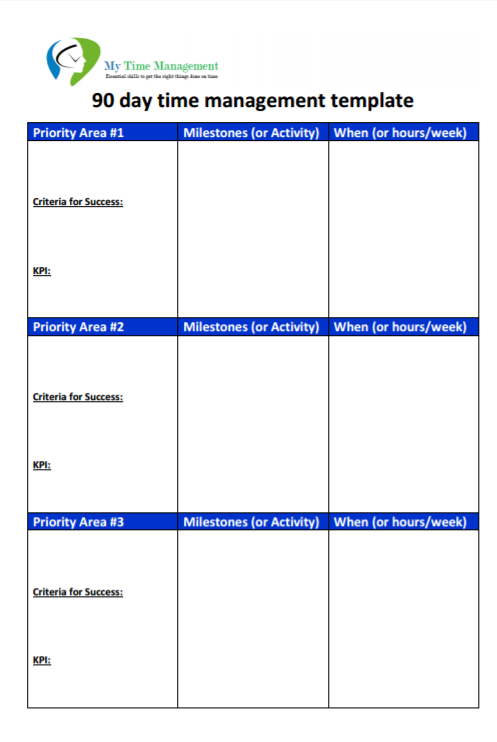 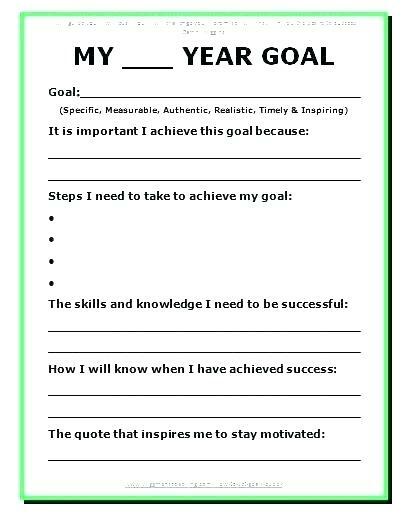 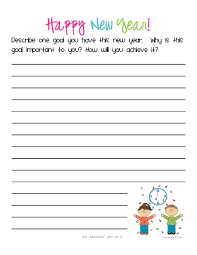 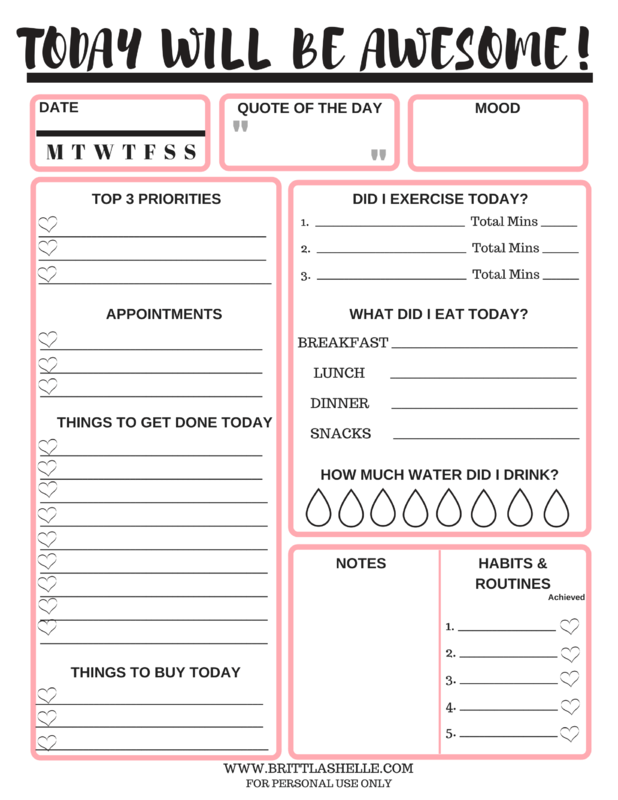 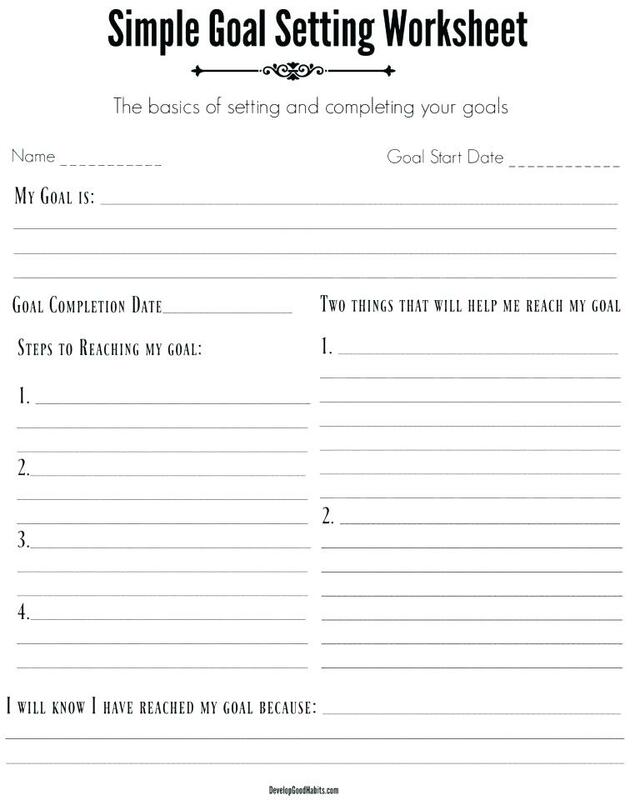 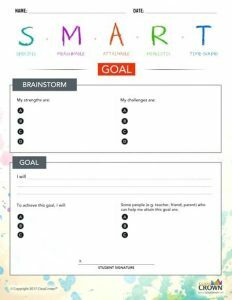 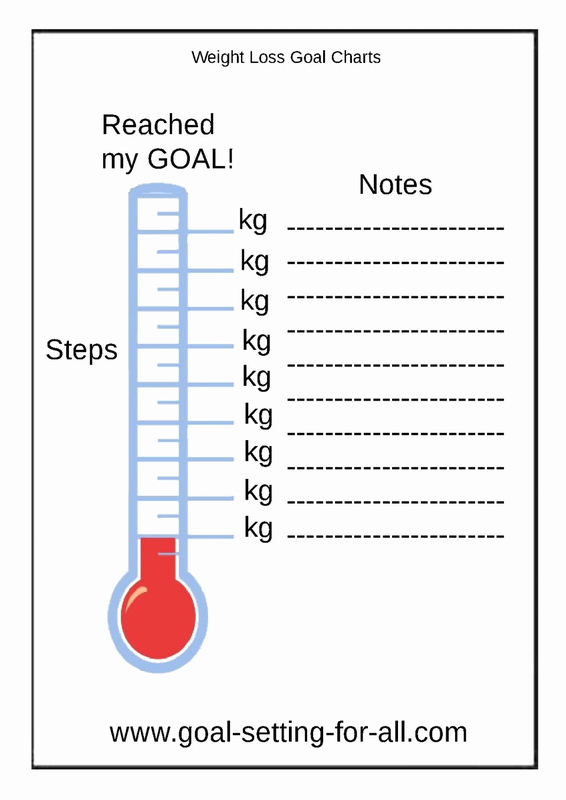 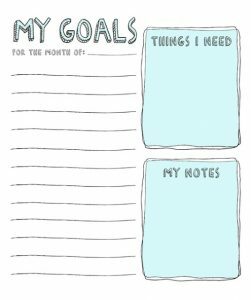 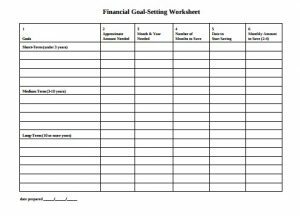 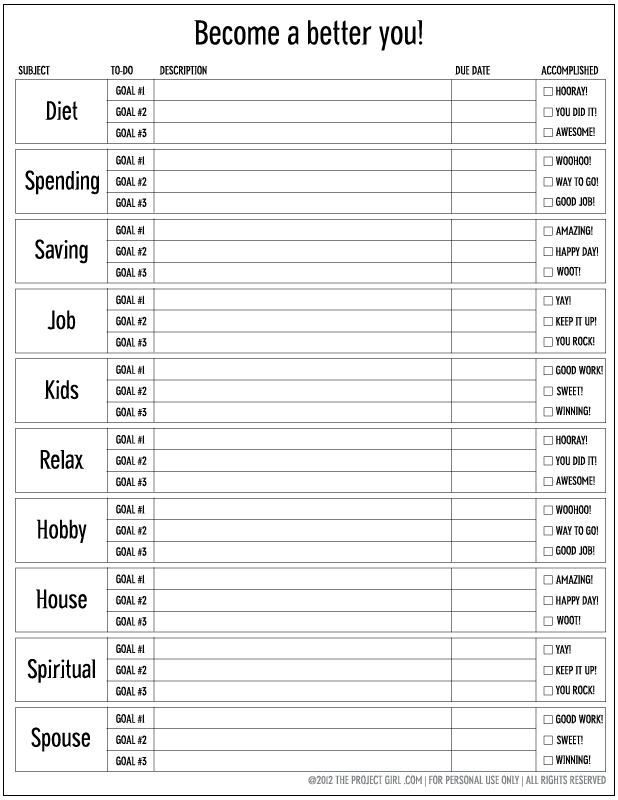 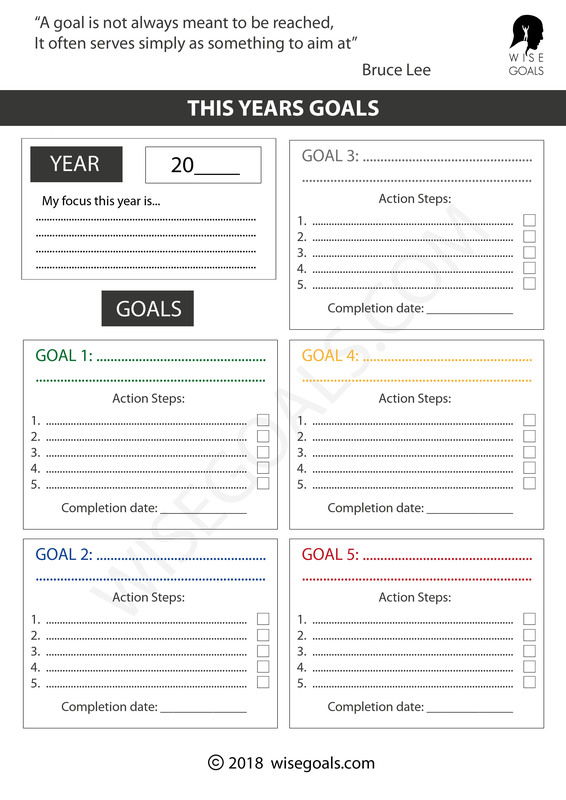 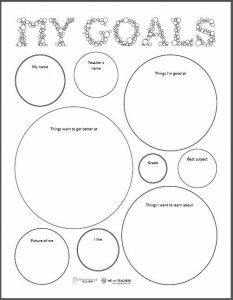 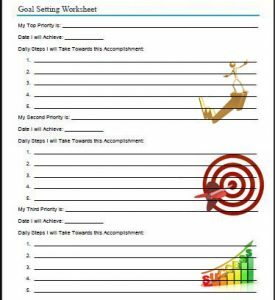 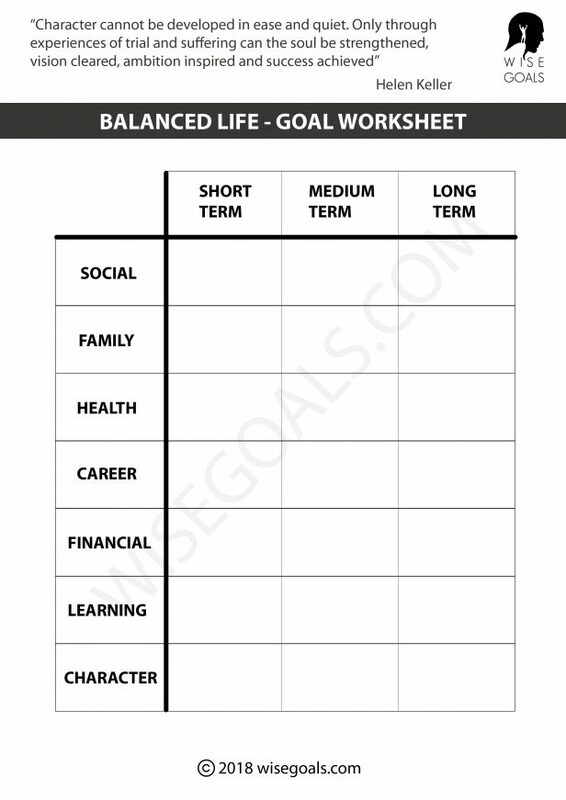 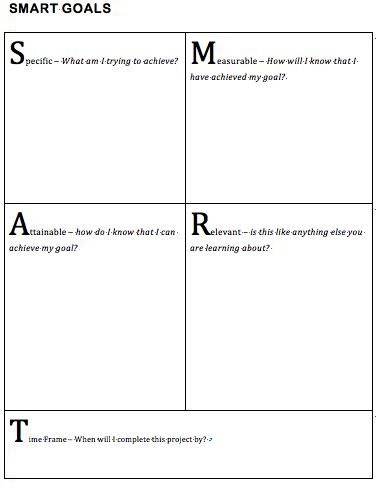 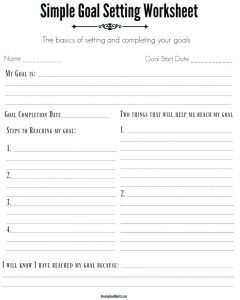 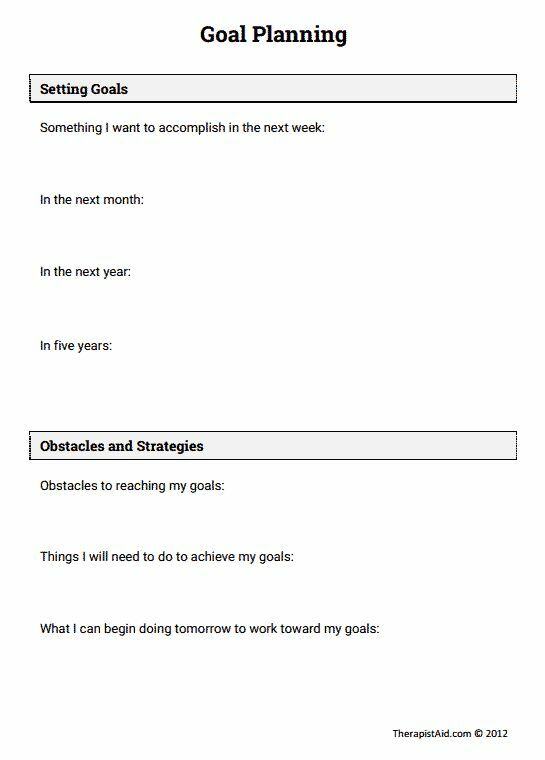 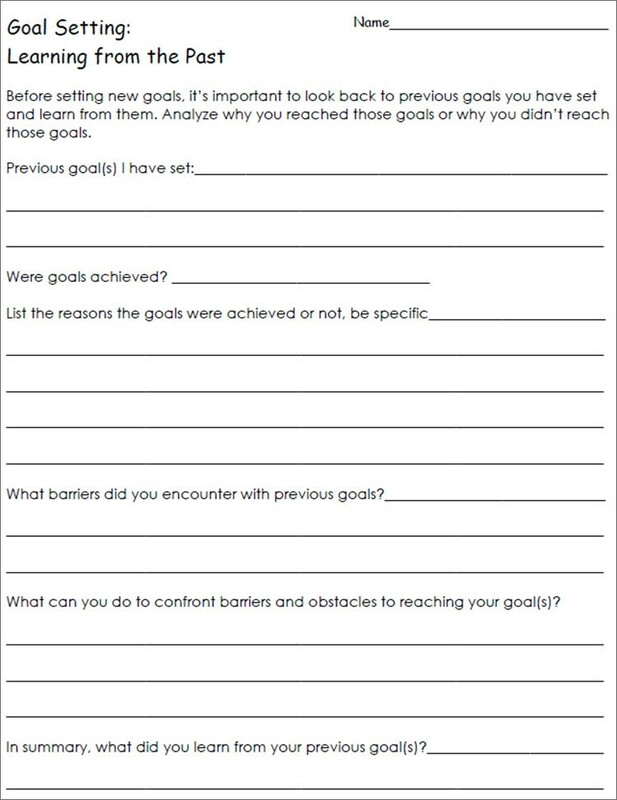 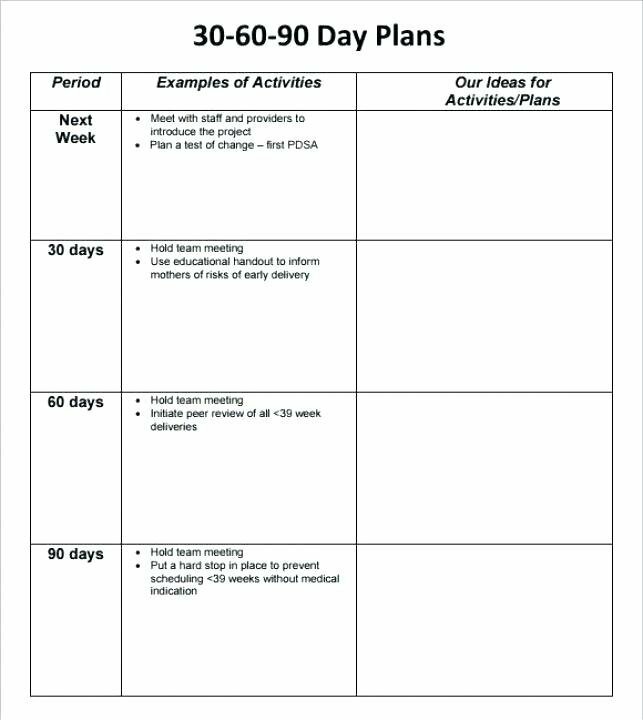 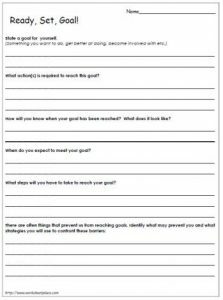 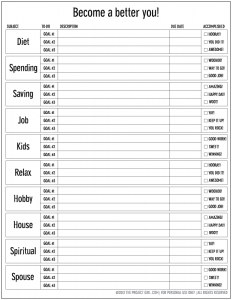 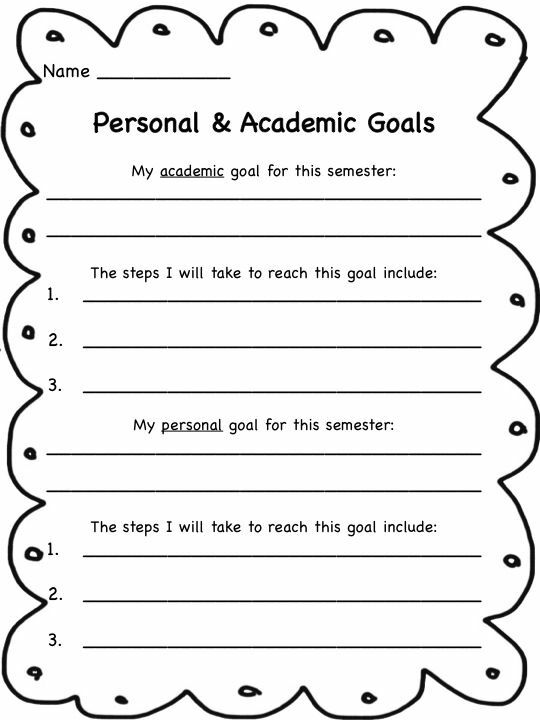 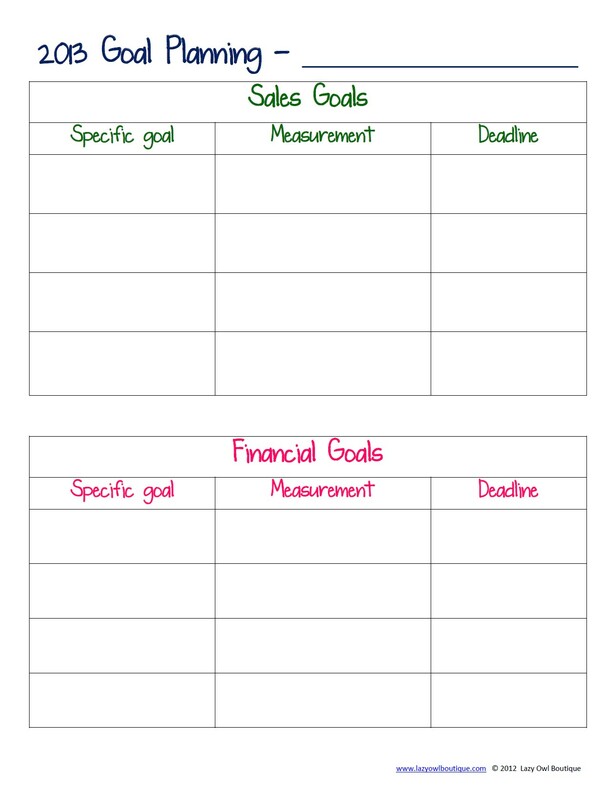 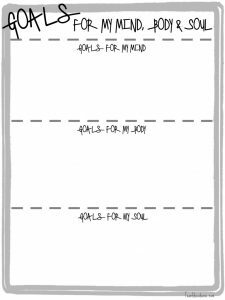 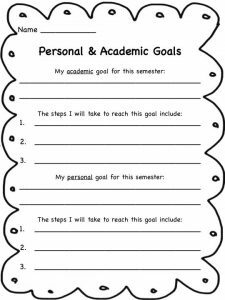 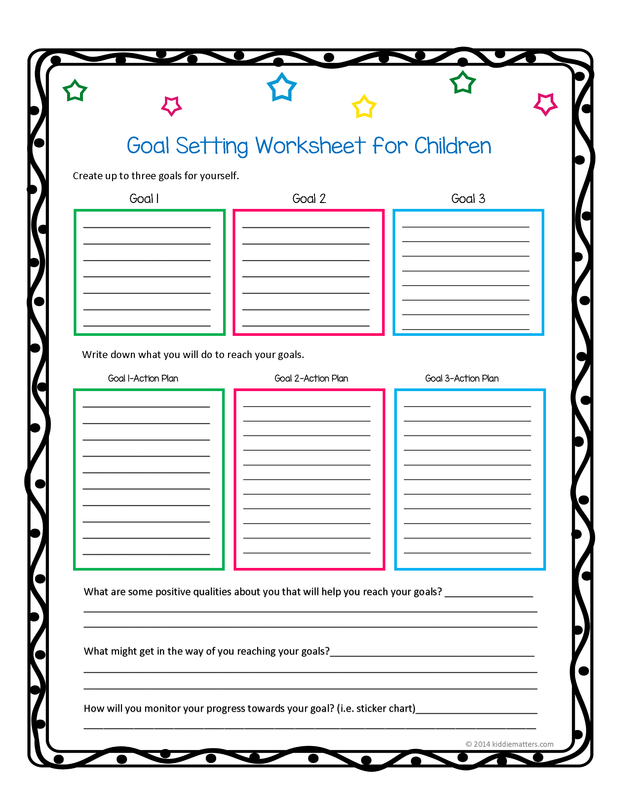 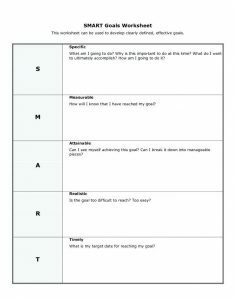 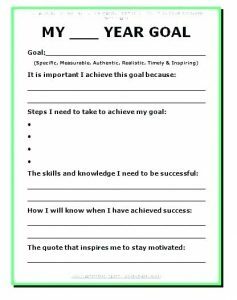 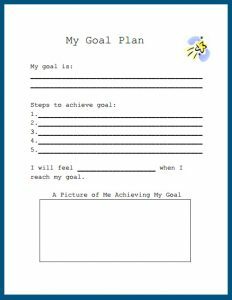 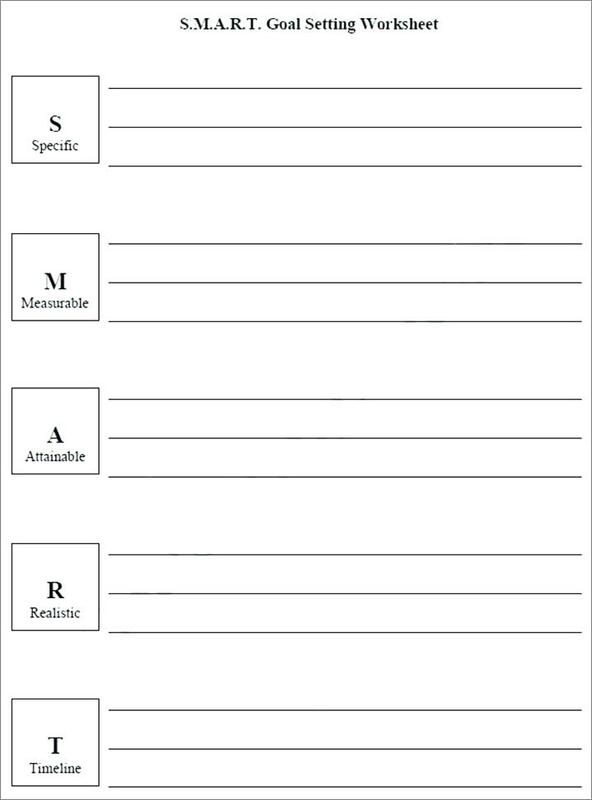 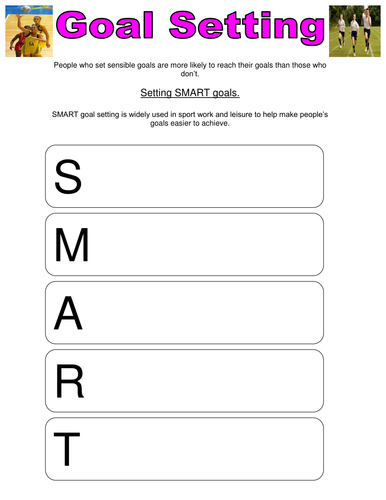 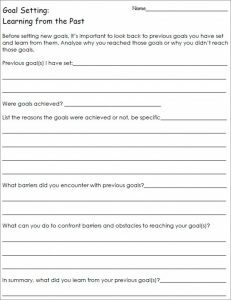 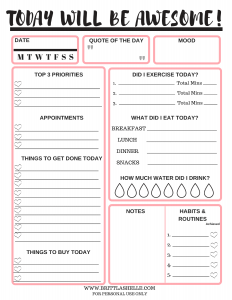 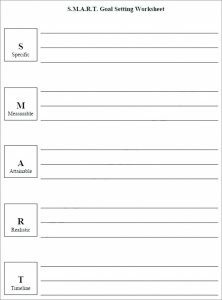 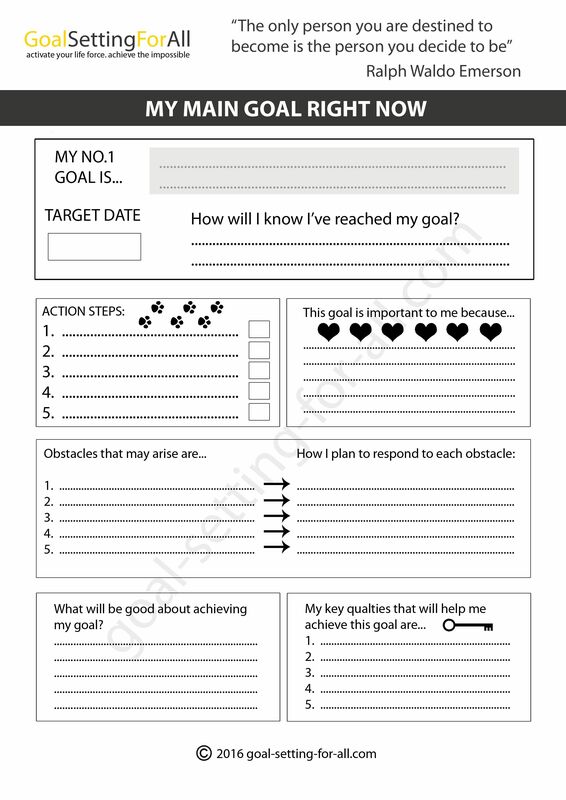 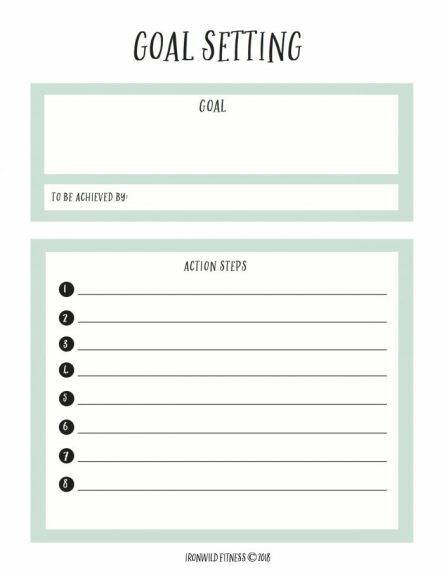 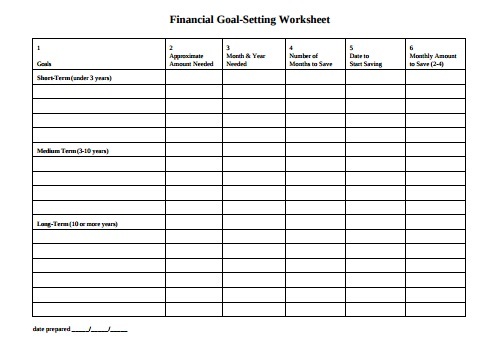 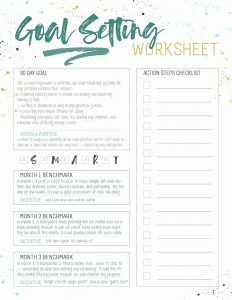 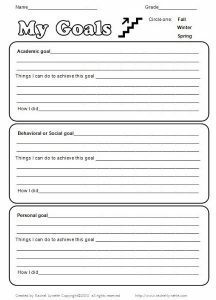 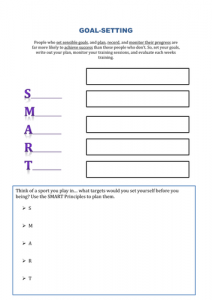 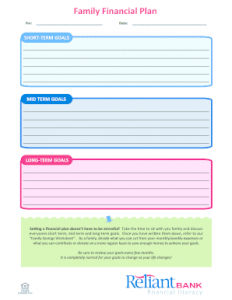 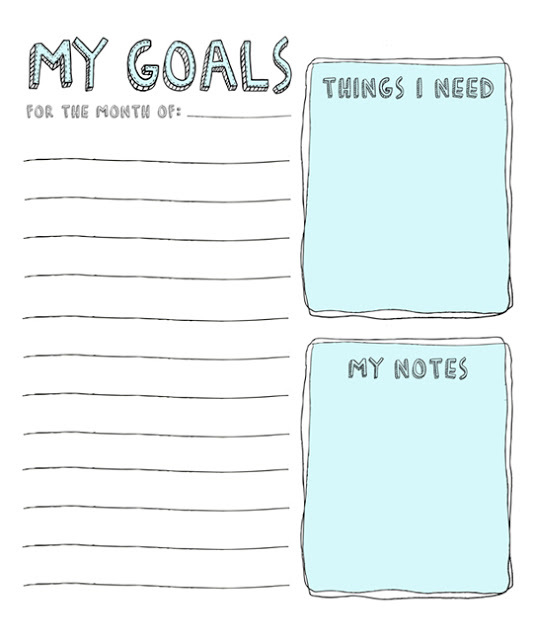 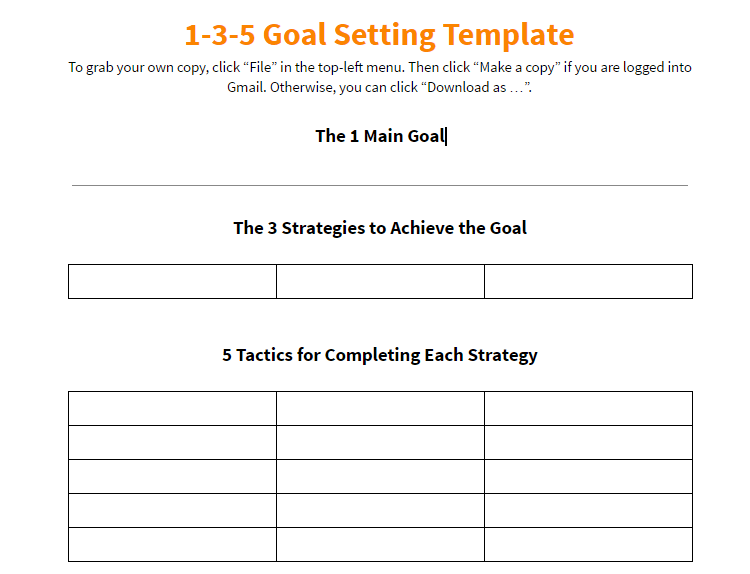 You can also set your daily, weekly, monthly as well as annual goals with these worksheets. 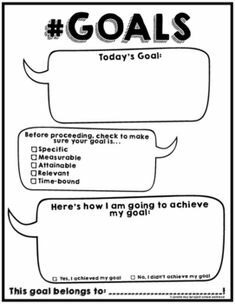 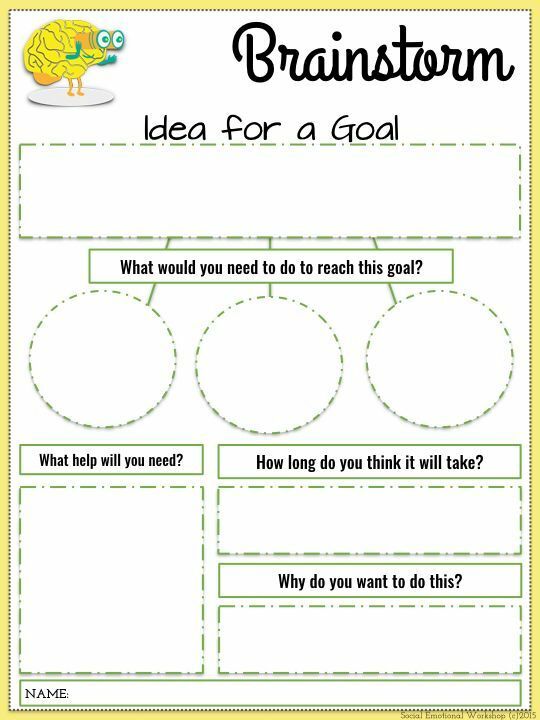 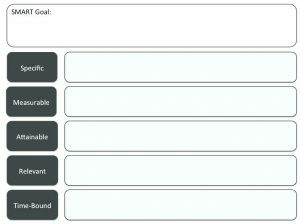 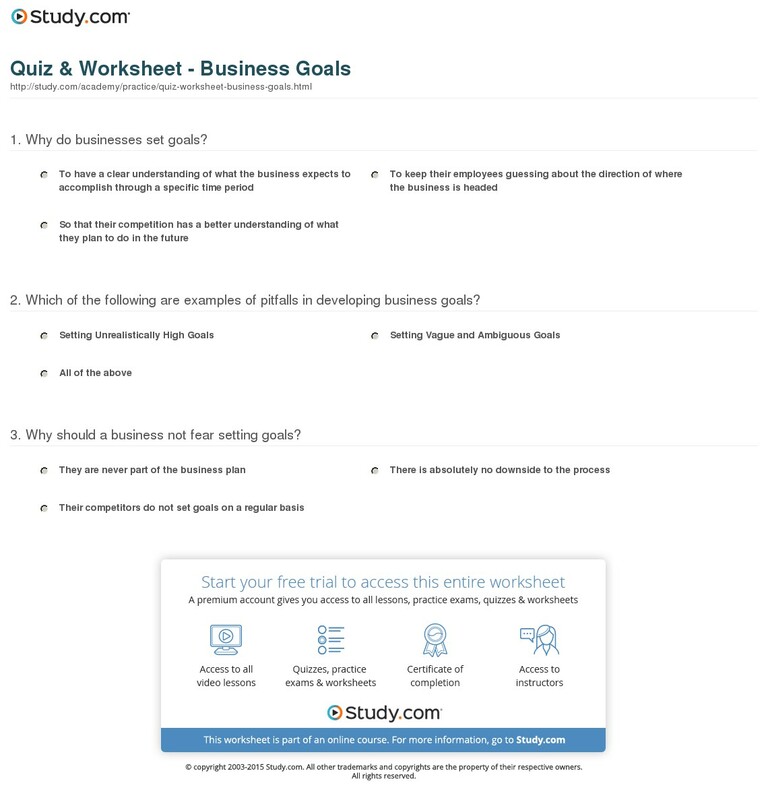 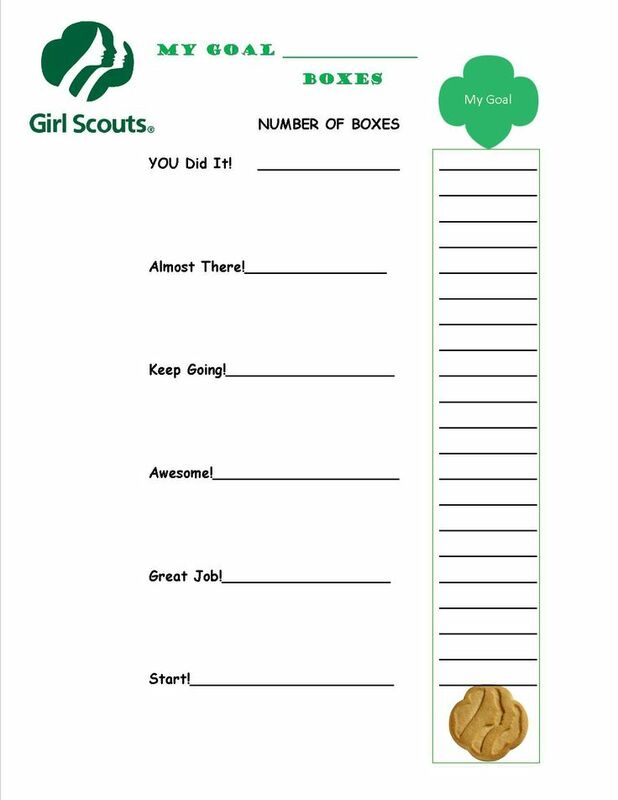 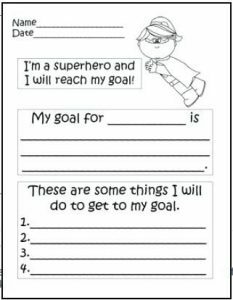 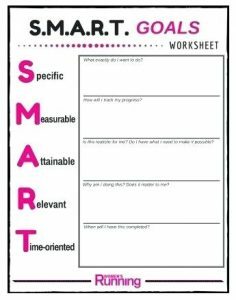 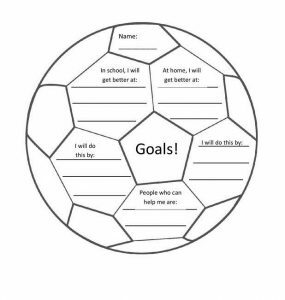 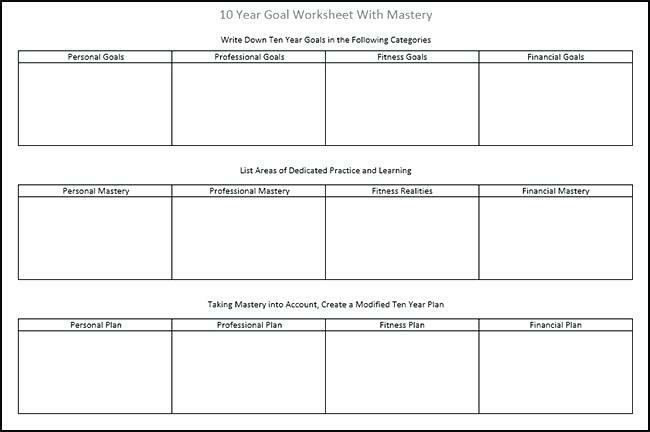 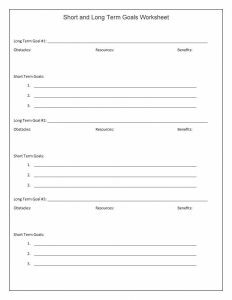 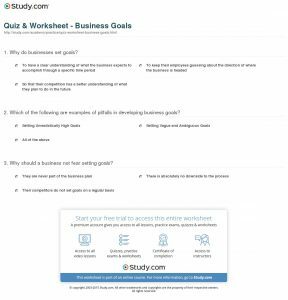 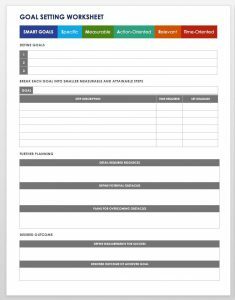 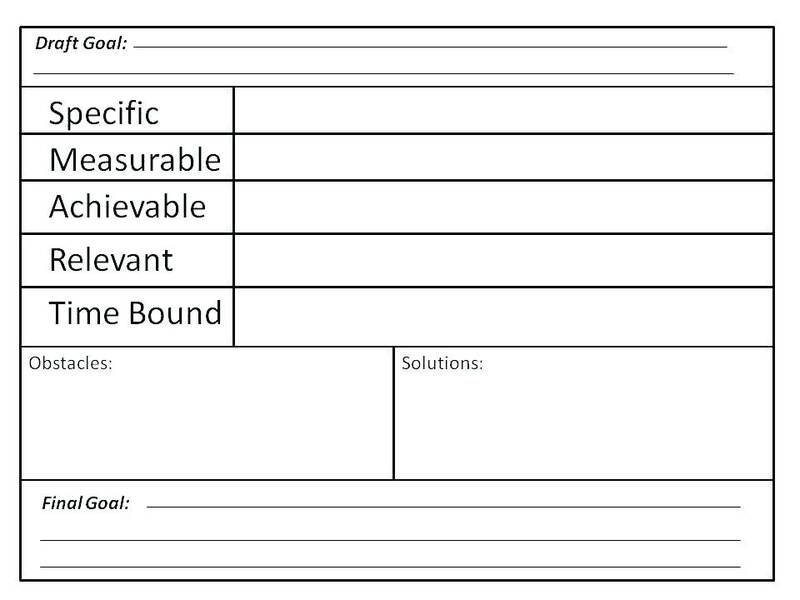 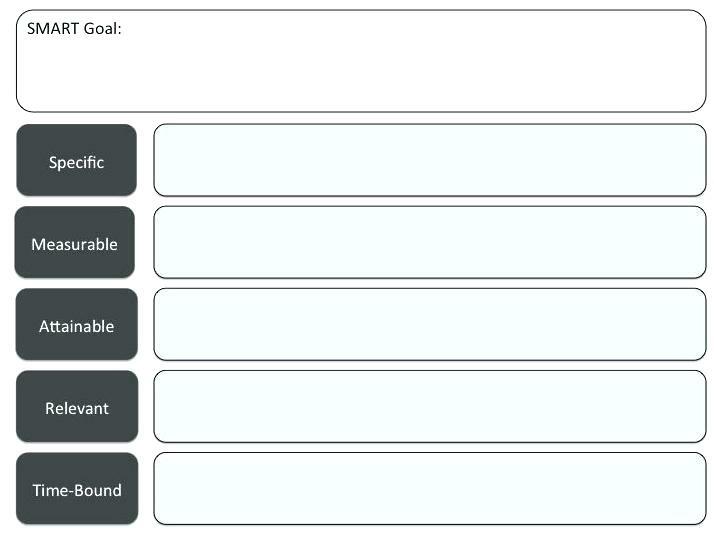 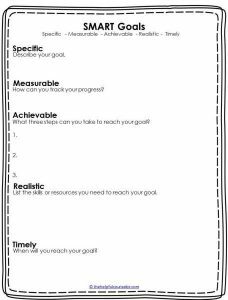 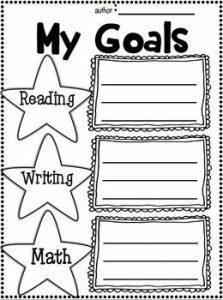 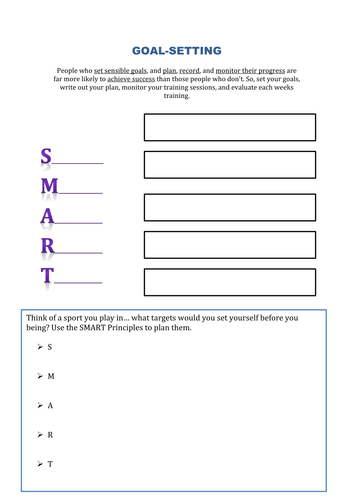 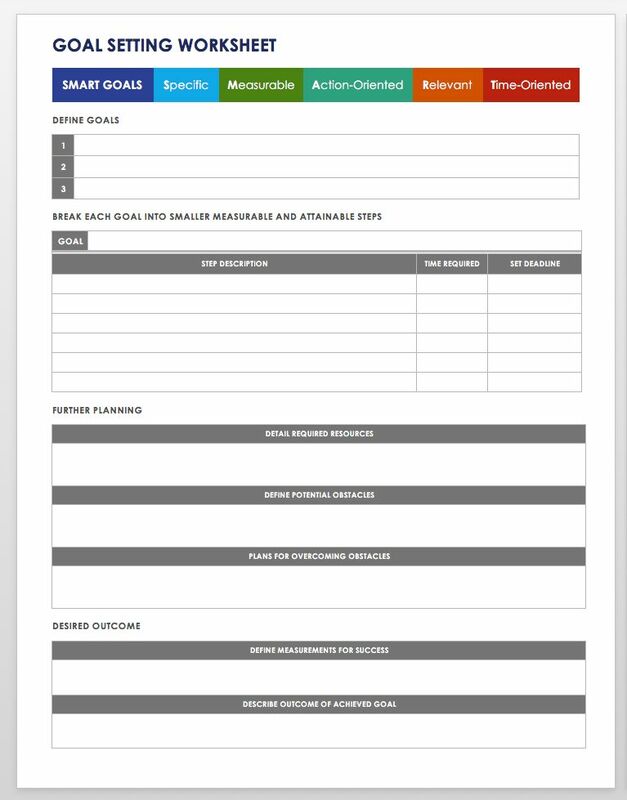 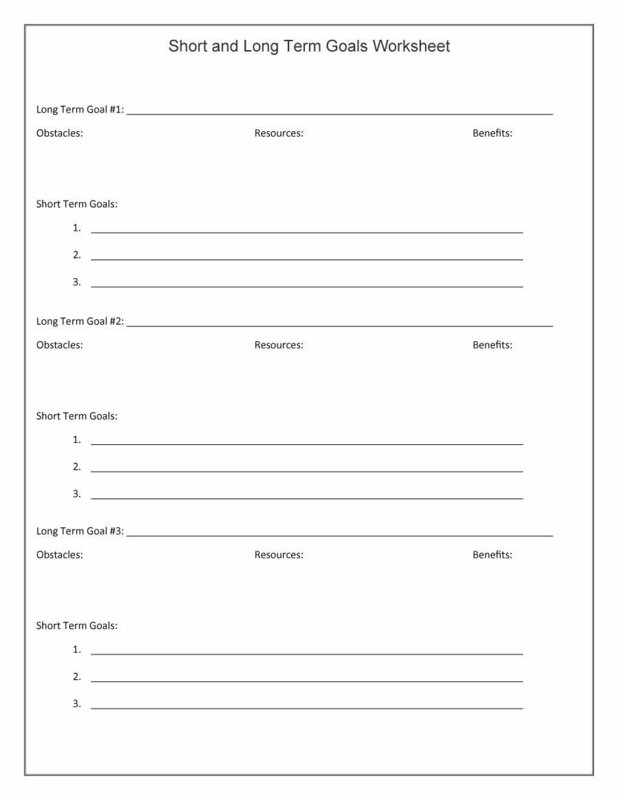 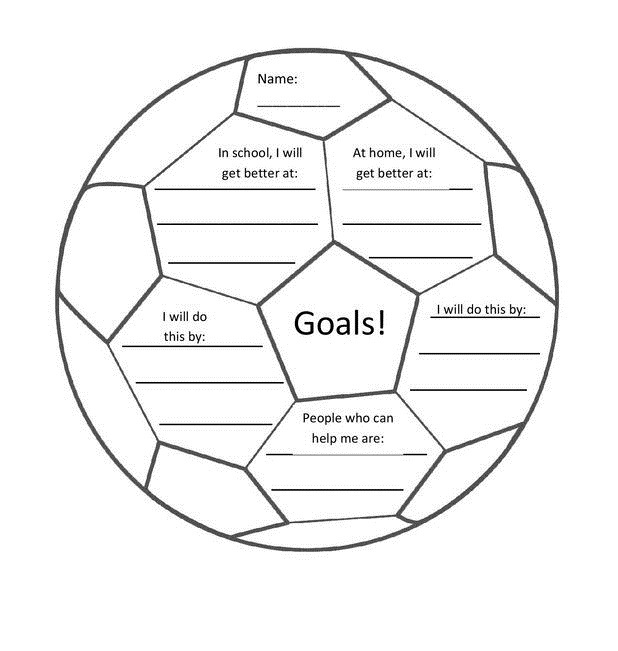 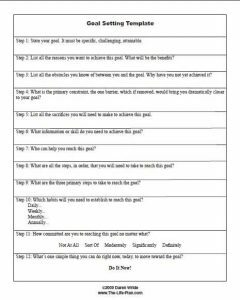 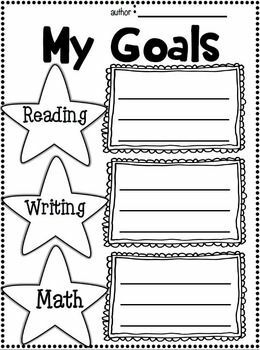 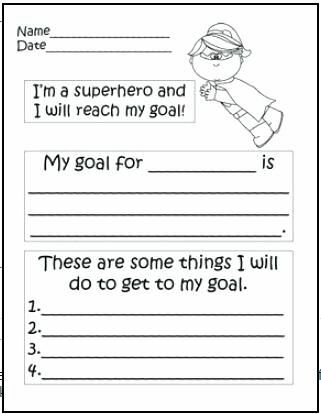 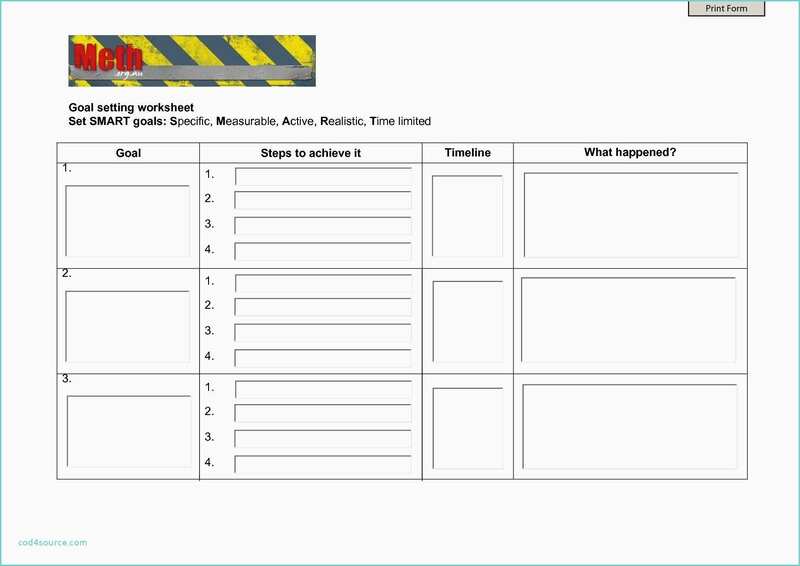 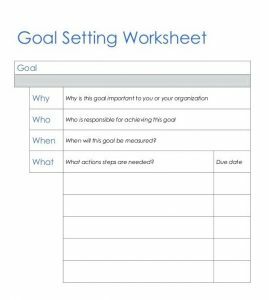 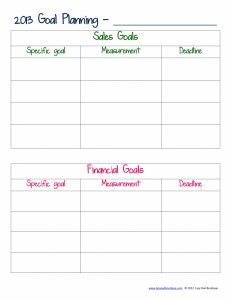 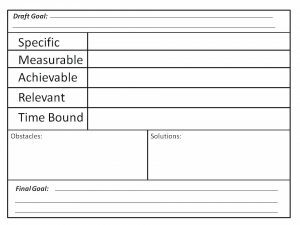 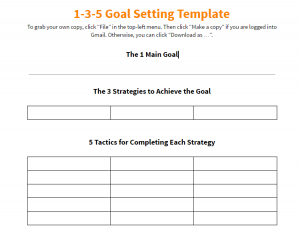 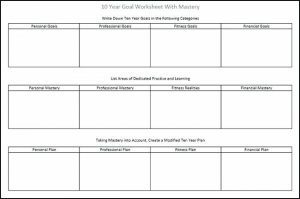 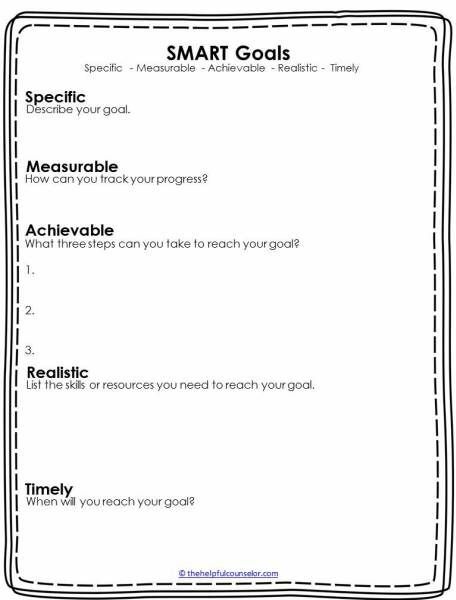 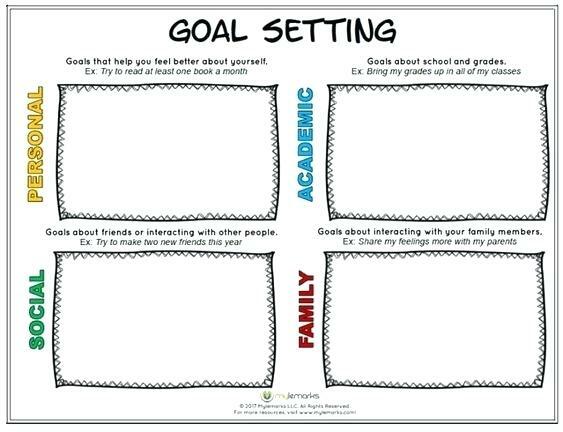 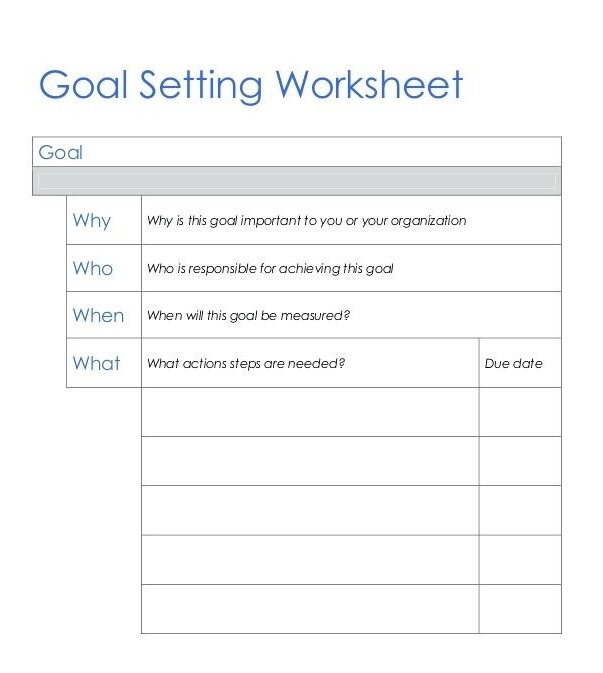 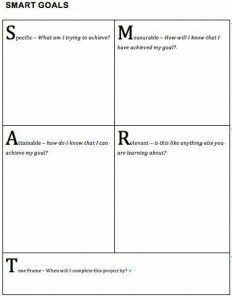 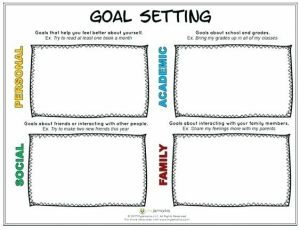 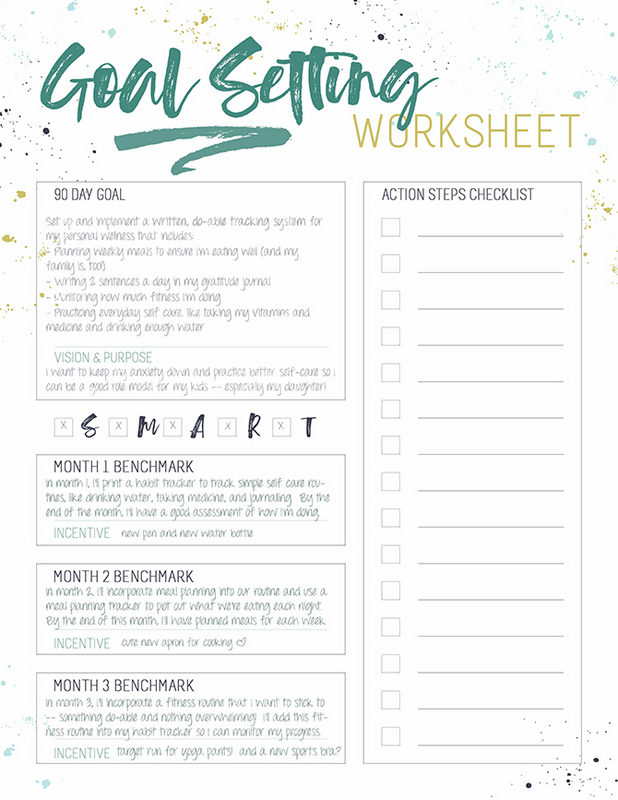 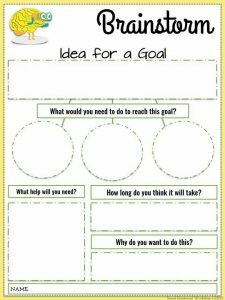 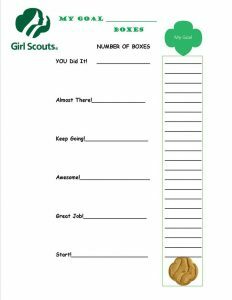 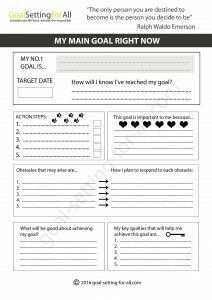 Workplace, school, sales, performance goals can be set with these easy and creative worksheets. 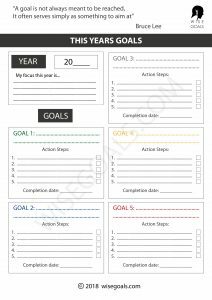 They would also help you in keeping your new year’s resolutions, searching jobs and assist in step by step recovery from health, psychological and nutrition issues. 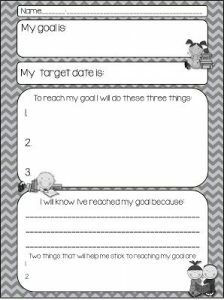 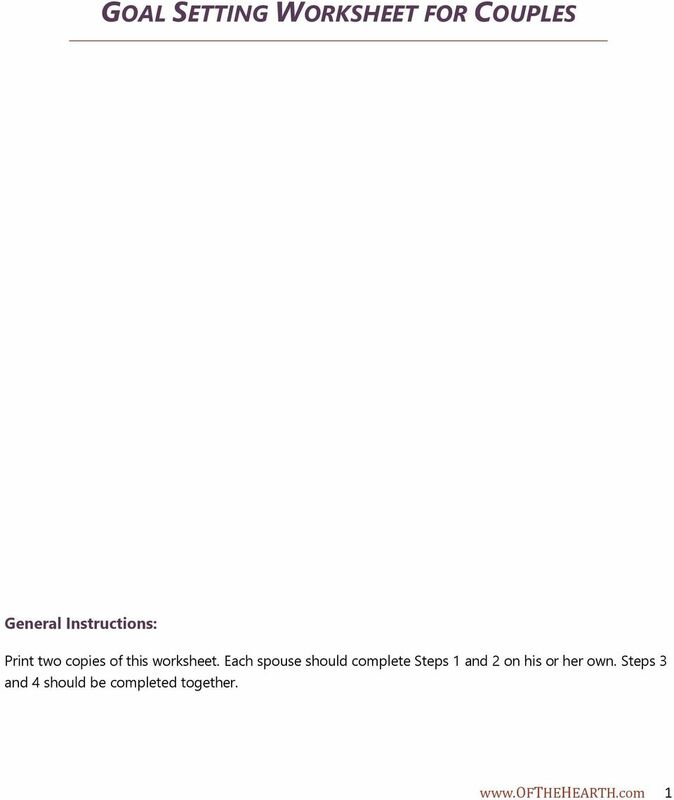 You can even make your relationships better by setting your targets well. 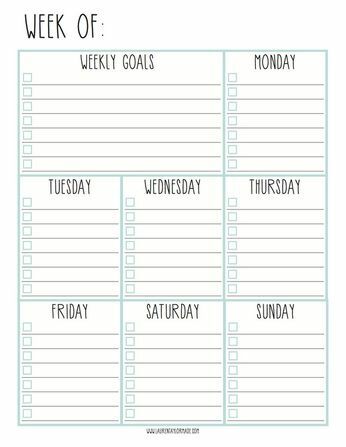 Work towards building a great team at work, assuring mental wellness and setting your teenage finances right by filling up the above pages. 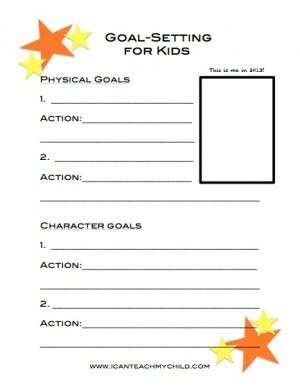 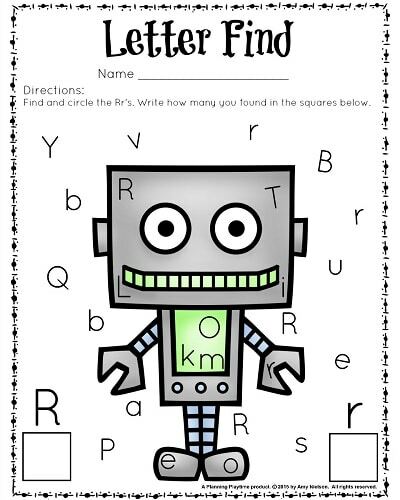 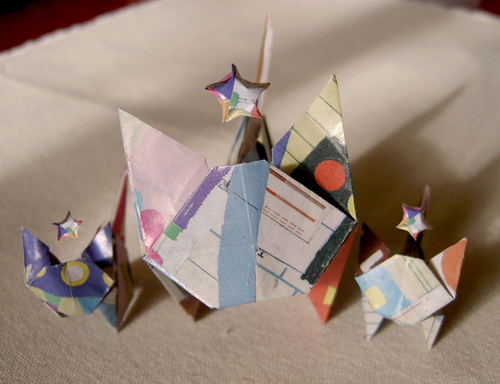 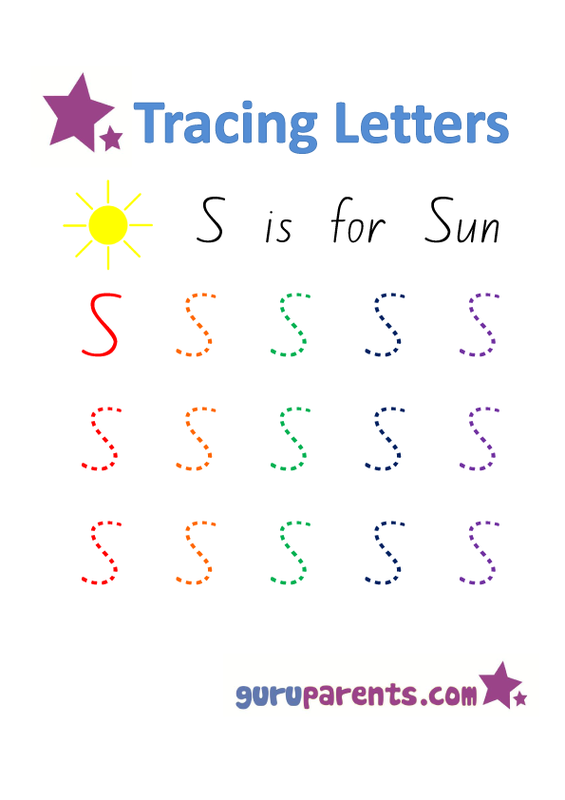 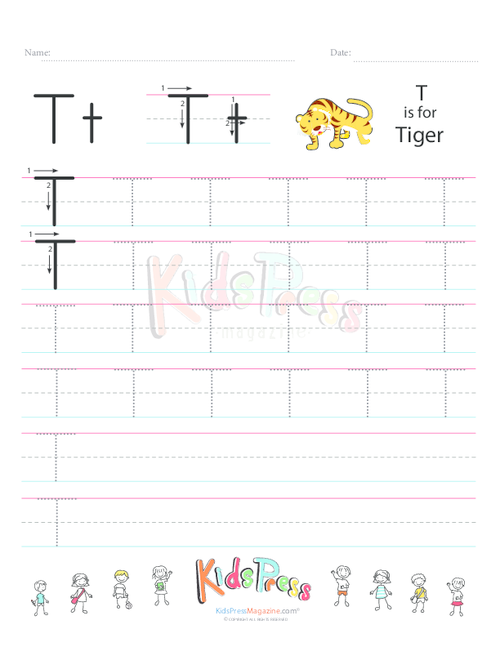 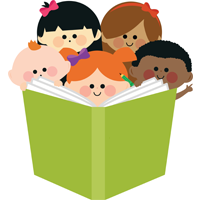 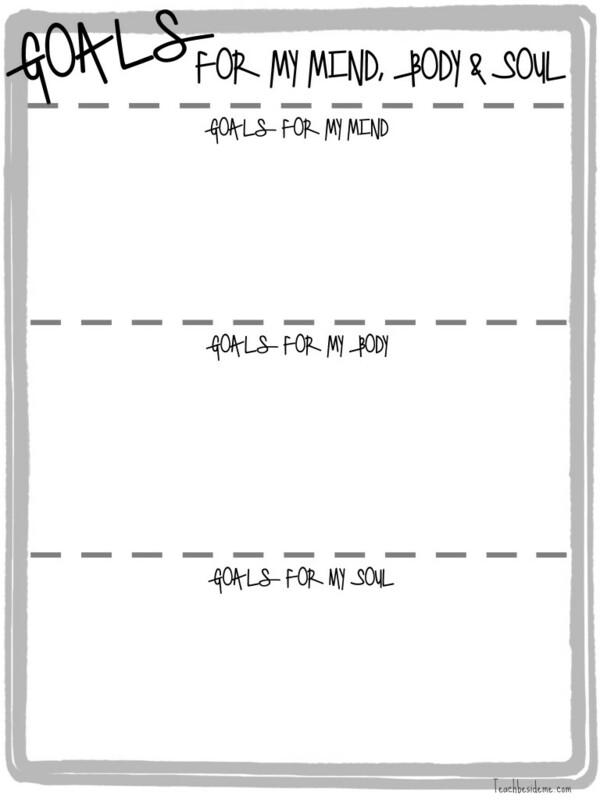 Kids can benefit a lot from the printables designed for them.